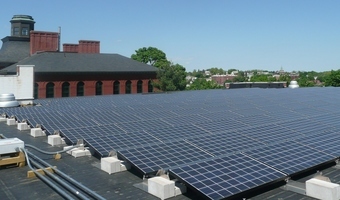 Nexamp designed and installed two solar systems at Smith College, one of the largest women’s colleges in the United States. 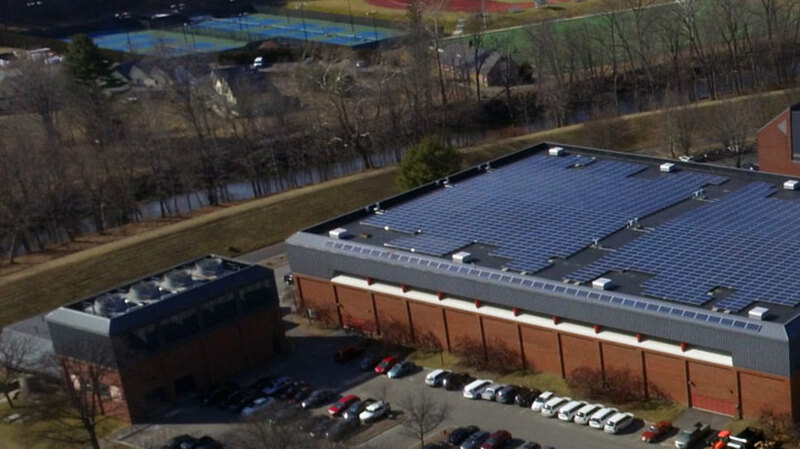 Together, the projects on the rooftops of the College Indoor Track & Tennis (ITT) facility and Ford Hall produce enough electricity to power 60 homes. 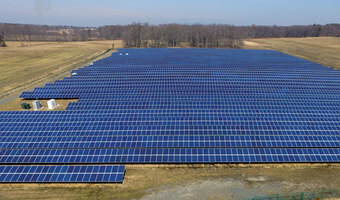 In addition to the college’s first solar installation and a high-efficiency cogeneration plant, these solar projects bring Smith College closer to its goal of carbon neutrality by 2030. 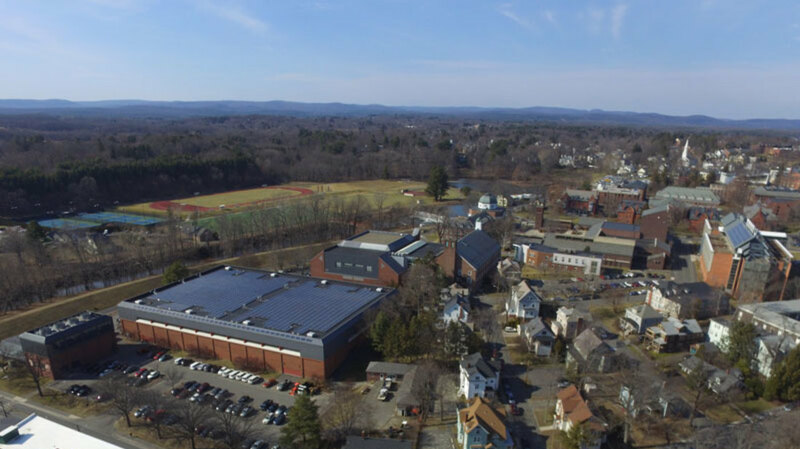 Our project manager worked closely with Smith College’s Office of Campus Sustainability to prevent any disruption to college operations and provide regular updates to college administrators. We’ve always envisioned that Ford Hall would have photovoltaic panels. It adds to the building’s many other high-performance features.